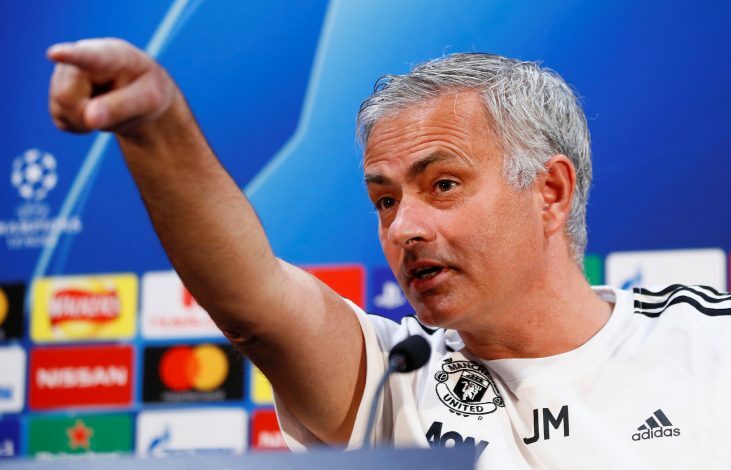 There seems to be a great amount of trouble ebbing at Manchester United, and most of it stems from one root – Jose Mourinho. While the allegedly ongoing fallout between him and Paul Pogba has been well documented by the media, the Portuguese gaffer has gone and possibly started a ruckus with another of his star players, Alexis Sanchez. The Chilean hasn’t been having the best of time at United, and wasn’t even in the matchday squad during the side’s 3-1 defeat to West Ham on Saturday, despite having traveled with the side to London. This was attributed to be a possible repercussion for the player’s lackluster displays as of recent, but woes could stem even deeper. As per The Sun, Mourinho has expressly told Sanchez that he won’t be played again until he improves his game. The report goes on to add that Sanchez himself has been moaning about his lack of game-time as of recent, fueled by him being subbed off on many occasions. It appears that the forward has stated that he’d have enjoyed more playing time at Manchester City, with United’s rivals being the first club linked with attaining him from Arsenal last season. However, the swap transfer hasn’t seemed to be much beneficial to the side, with Old Trafford often having to witness a toothless Sanchez pocket a cool £505,000 wage package week in and week out without having much to show for it. Further still, this trouble could quickly escalate, as Pogba has reportedly given an ultimatum as well, allegedly stating that he’d quit soon if Jose Mourinho remains the manager. All of this seems to indicate a deep dislike for Mourinho’s tactics and formations on part of the star players, and one does wonder if United can afford to anger such big-name talents.